Energy Healer, Trance Medium and Seidrkona practioner Lorelei Spiegelman joins the Sharon Ballantine Show to reveal her secrets on How to Change Your Energy to Change Your Destiny. 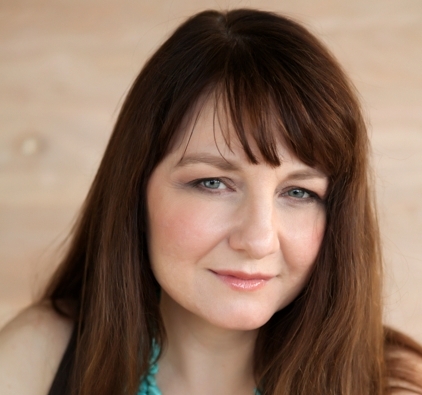 Lorelei’s many years of meditation, self hypnosis, energy practices and communicating with her soul brought her naturally to her goals for life in sharing and educating others how to do the same within their own lives. She practices in Seattle, Washington and shares her knowledge through her website (http://www.innerspiritmedicine.com), blog and weekly radio show. When Lorelei works with clients she focuses on the “art of allowing” and uses such practices as Shamanism, Meditation and Trance to help people through the process of surrendering and being present. This allows those people to make incredible and amazing changes in their lives and gives them the opportunity to create and manifest their dreams into reality. In this episode Sharon has the opportunity to contribute insights within her specialty of coaching and mentoring parents when Lorelei brings up a valuable question regarding her own child’s desire to be successful. Sharon explains that parents can teach their children to use their own internal guidance systems rather than listening to outside influences instructing them on what to do, be or have. Sharon explains that children have the ability to hear the answers to all questions regarding their lives and path. When a child listens to those answers within themselves and begins to take inspired action, they are then in alignment and can create what they desire. This seems to be very helpful article.I always struggle with low energy for which I have recently started doing yoga and meditation.